Padstow Lifeboat Station is located on the east side of Trevose Head, to the west of the Cornish town of Padstow. 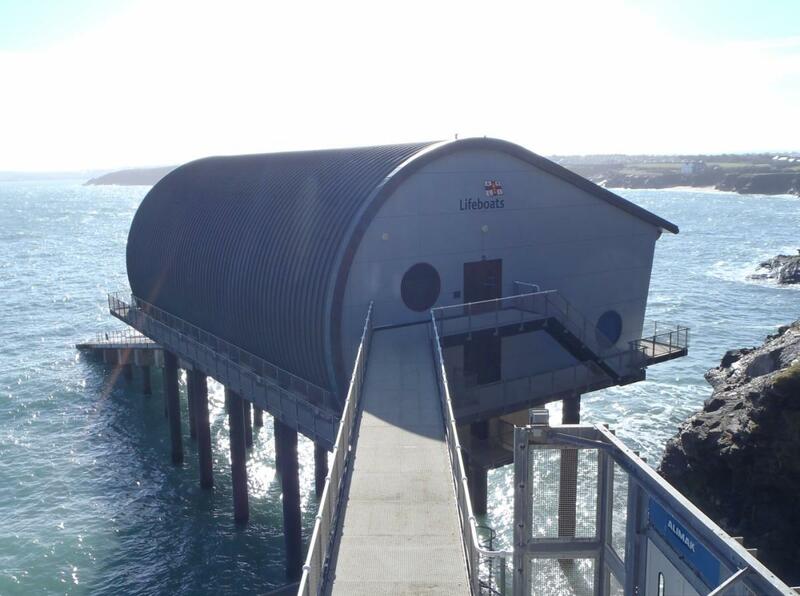 This RNLI station and slipway was completed in 2006. It was purpose built for their then newest vessel, ‘The Spirit of Padstow’. JGP has carried out stability inspections of the cliff, as well as inspections of the stations piled supporting structure. The station was constructed at the base of Upper Devonian Slate cliffs (Trevose Slate Formation). Immediately south of the station are the ‘Merope Rocks’, a rocky promontory comprising a Dolerite intrusion. These rocky outcrops provide the station with a degree of protection from the sea. However, the lifeboat station is subject to considerable wave energy dissipated by the beach beneath. 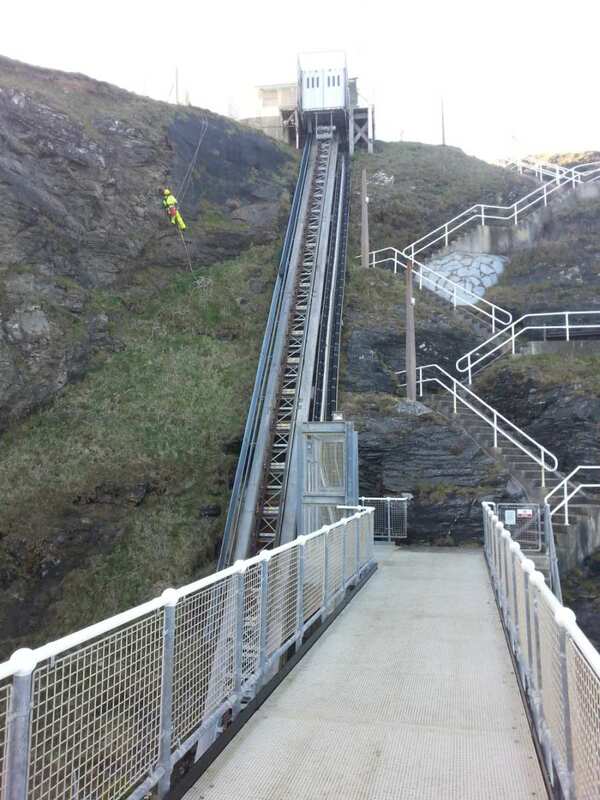 The access to the station is via either concrete steps set into the cliff or their funicular railway. JGP initially conducted a walkover survey of the site and immediate environs. Observations were made of the exposed geology, condition of the cliffs and beach, as well as evidence of erosion and instability. 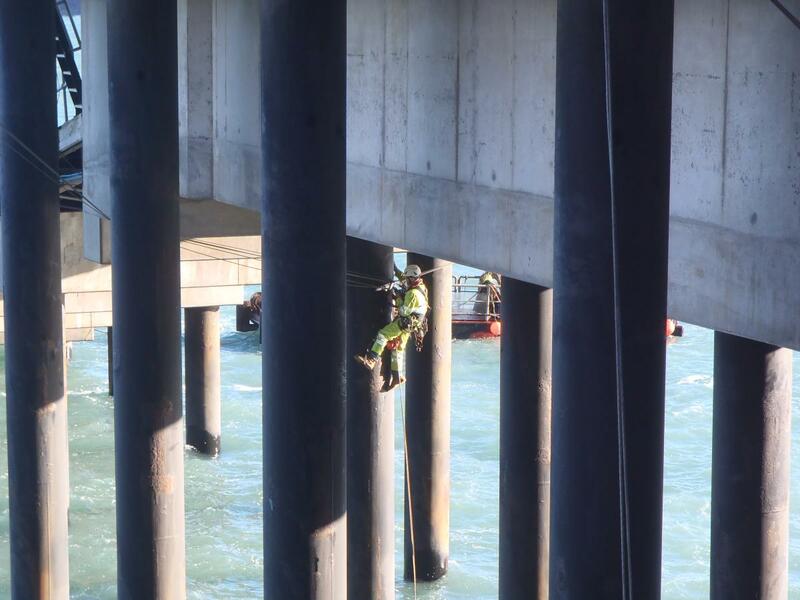 The subsequent rope access inspection was carried out by a three-man team. 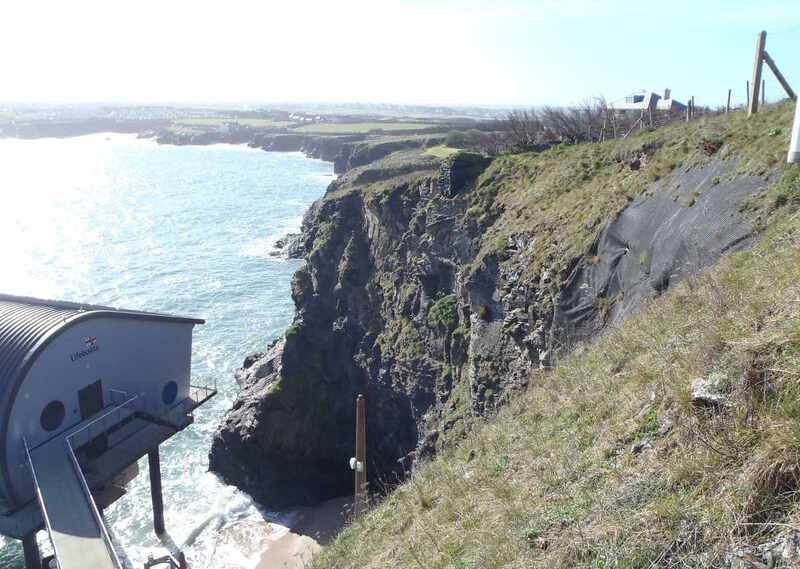 This involved the inspection of the existing rock bolts, rock netting and the condition of the rock slope. Detailed measurements of discontinuities were made, as well as in-situ Schmidt hammer tests for rock strength. The rock mass geometry was analysed using ‘DIPS’ software to assess any potential failure mechanisms. 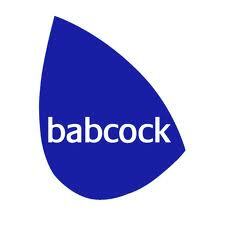 JGP also provided recommendations for remedial works. The station itself is supported on a reinforced concrete slab suspended on circular hollow section steel piles. JGP carried out a roped access tactile inspection, including underwater dive inspection of the lifeboat station. This incorporated the condition of the supporting substructures, slipway and access structures and external walkways to the lifeboat station. Steel turfer winches were used to create a tension line strung to the underside of the deck. This allowed the JGP roped access qualified engineers to remain tight up against the slab soffit and column heads to carry out the inspection works. The underside of the RC slab and steel piles were checked for any defects that may have been caused by the harsh marine environment. Each individual pile was inspected over the full length with residual steel and paint thickness readings obtained and reported. These values were checked against the original design specifications to provide an indication of wear. Inspection of the steel piles below the water line was completed by Teignmouth Marine Services. The dive team recorded any significant features which was reported to JGP, who compiled the final condition report. 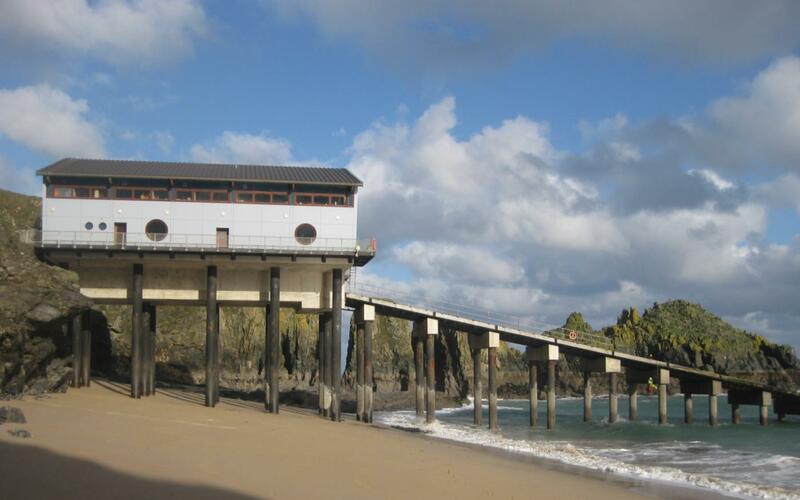 JGP provided a full report of the inspection works, results and recommendations for repair works and ongoing maintenance regime to ensure the longevity of the station and slipway.